By completing this form you agree to the processing of your personal information submitted through this form in accordance with CFRA’s Privacy Notice located at https://www.cfraresearch.com/legal/ and the receipt of communications about CFRA and CFRA’s services. Investors tend to think of ETFs as only products that track an index, but CFRA has seen supply and demand for actively managed ETFs where security selection is at management’s discretion. More asset managers are leveraging their fundamental investment strategies previously available only in a mutual fund and launching transparently run, tax-efficient ETFs. What makes an active ETFs different than a market-cap weighted or smart-beta index fund? Can actively managed ETFs keep up relative to free and nearly free ETFs? How should advisors consider these products relative to their broader portfolio? Dodd Kittsley is National Director at Davis Advisors, an independent, employee-owned investment management firm founded in 1969. Dodd was previously Head of ETF Strategy for Deutsche Asset Management, Global Head of ETP Research for BlackRock, Head of Due Diligence for iShares and Director of Sales Strategy at Barclays Global Investors. Mr. Kittsley has also held research and fund due diligence positions at State Street Global Advisors and Morgan Stanley. He has published extensively and is a frequent speaker at industry conferences and in the media. Mr. Kittsley earned a B.A. degree from Hamilton College and a Master’s degree from University of Houston. He holds various U.S. securities licenses and serves on FINRA’s continuing education committee. He received the Chartered Financial Analyst (CFA®) designation and is a member of CFA® Institute. Todd Rosenbluth is Senior Director of ETF and Mutual Fund Research at CFRA where he leads the firm’s holdings-based research efforts. Todd publishes regular thought leadership content on equity and fixed income products, supports the quantitative fund models and interacts with clients. He also serves as a member of CFRA’s Investment Policy Committee. Todd has frequently provided ETF education at Inside ETFs conferences and been quoted in media outlets, such as Barron’s, New York Times and the Wall Street Journal. 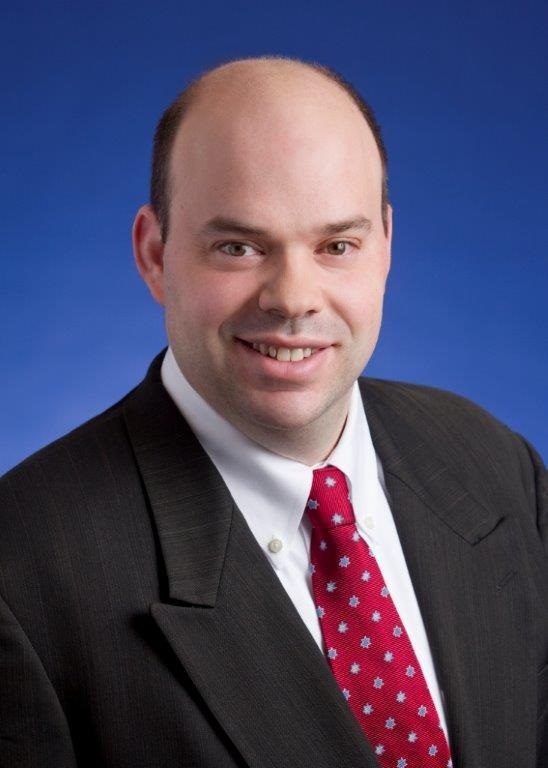 Todd also held the position of Senior Director of ETF and Mutual Fund Research for S&P Global Market Intelligence. Some or all of the non-CFRA speakers in these materials have compensated CFRA for the production of and the right to participate in the discussions captured in these materials. Apart from the production of these materials, CFRA may license certain intellectual property or provide services to, or otherwise have a business relationship with, certain issuers of funds or securities that are the subject of or that have participated in the production of these materials. Irrespective of CFRA’s relationship with any participant in these materials, no part of CFRA’s compensation is tied to any particular CFRA recommendation or rating. The views expressed in these materials by non-CFRA participants do not necessarily reflect the views of CFRA. CFRA makes no warranty or representation that these materials are accurate, timely or complete, and references to any investment, fund or security are not a recommendation to buy, sell, or hold such investment, fund or security. These materials are only for authorized recipients and may not be redistributed or reproduced without the express consent of CFRA. Additional information on the legal disclosures for these materials is available at https://cfraresearch.com/legal/.